Tuesday, March 7, 2017 — Hong Kong — Xero accounting software kicked off the first leg of its 2017 Asian roadshow at the Four Seasons Hotel. The event was deemed a great success as various accountants, bookkeepers and Xero partners were present at the roadshow. 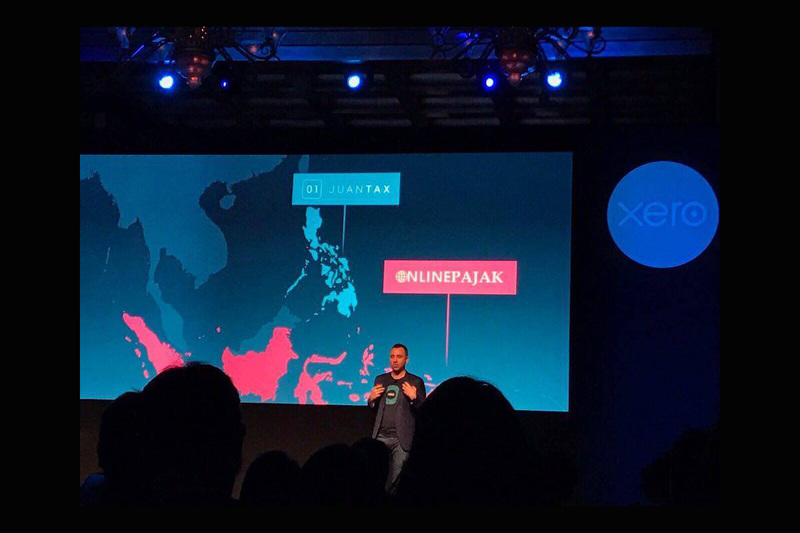 Considered as one of the best highlights of the event is the keynote of Alex Campbell, Managing Director of Xero for Asia, where he discussed the impact of Xero to startups in Asian countries and how industries developed apps that could integrate with the accounting software. 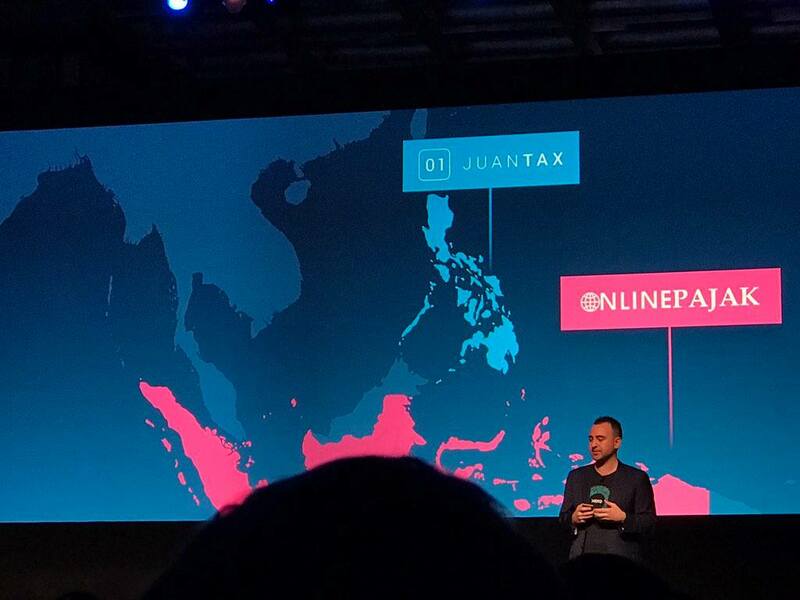 One of its best example is the upcoming tax software for the Philippines called Juan Tax, which was mentioned at the event. 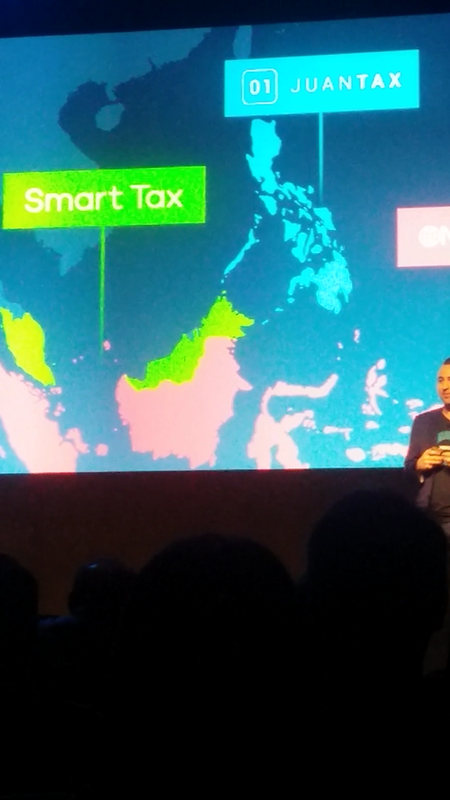 In his keynote, Alex had mentioned some of the apps in Asia that can be connected with Xero like Online Pajak (Indonesia) and Smart Tax (Malaysia). Another app featured in the roadshow is Juan Tax, an upcoming Philippine-based tax software which is designed to help Xero customers in the Philippines when it comes to preparing and filing taxes. It can be integrated with Xero for a much efficient financial reporting, and seamless filing of VAT, percentage tax and withholding tax. Alex also shared some reality checks regarding the importance of adapting with technology for startups. He stated that 49% of small businesses usually die within the first five years of their operation. What he said out there was nothing but biblical truth, and it’s very hard to disagree. In managing a business, there are many factors that an owner should consider like handling payables and receivables, payroll, inventory, reporting and so much more and if you’re a traditionalist who doesn’t want to adapt with technology then doing all these tasks would be difficult, making life a tough one for your business. It’s like being a small fish in a pond full of sharks. Using Xero can help you manage all those things in an instant. In fact, almost 88% of startups are still alive after the first five years of using Xero compared to the other 51% that’s not, and that the accounting software itself, along with the help of Xero partners, had changed the lives of small businesses not only in Asian countries, but around the world.